Kitchen Remodeler LA is a family of Pearl Remodeling. We are experts when it comes to custom kitchen remodeling which is why we are the most trusted kitchen remodeling contractors and go above and beyond on all projects. Please look over our list of services below and contact us for a FREE in-home estimate or for more information. Choose Kitchen Remodeler LA as your kitchen remodeling contractors in Los Angeles and you will not be disappointed. 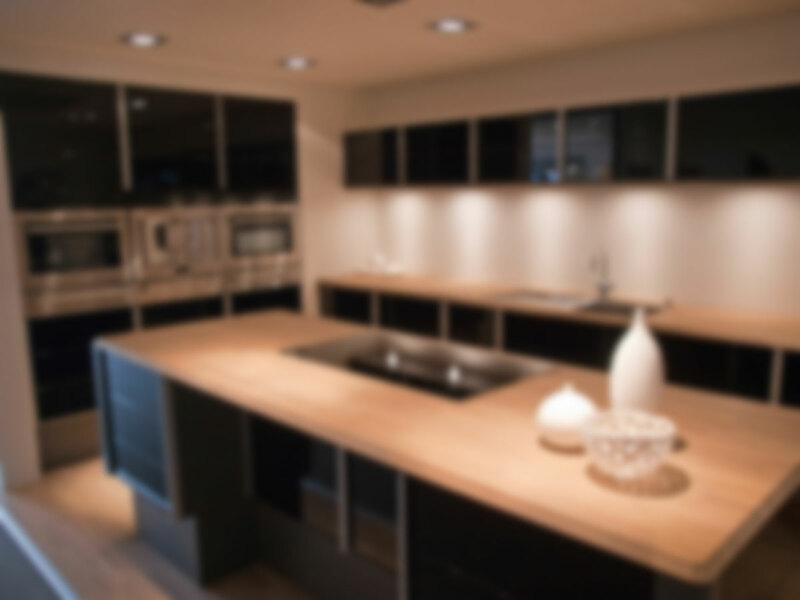 Kitchen Remodeler LA specializes in all aspects of kitchen remodeling for a variety of different styles. Contact us today for your FREE no obligation estimate.